A terrorist attack occurred in the suburbs of Bamako on Sunday June 18th 2017 around 16:00 (local time). 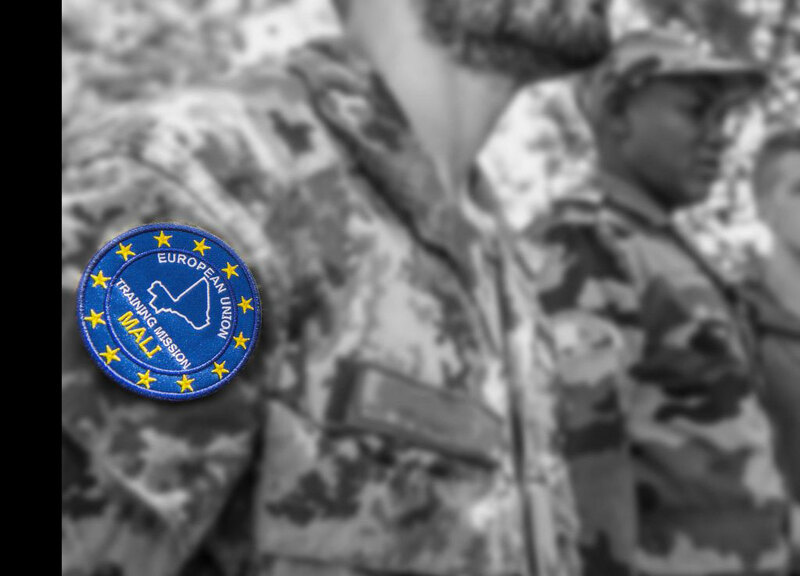 #EUTMMali provided assistance to the Malian security forces. One member of EUTM Mali is among the victims. A terrorist attack occurred in the suburbs of Bamako on Sunday June 18th 2017 around 16:00 (local time). 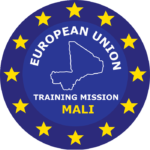 #EUTMMali provided assistance to the Malian security forces. One member of EUTM Mali is among the victims.